Help foster youth year round live healthy, productive and connected lives. Foster youth in Alameda County need your support year round. 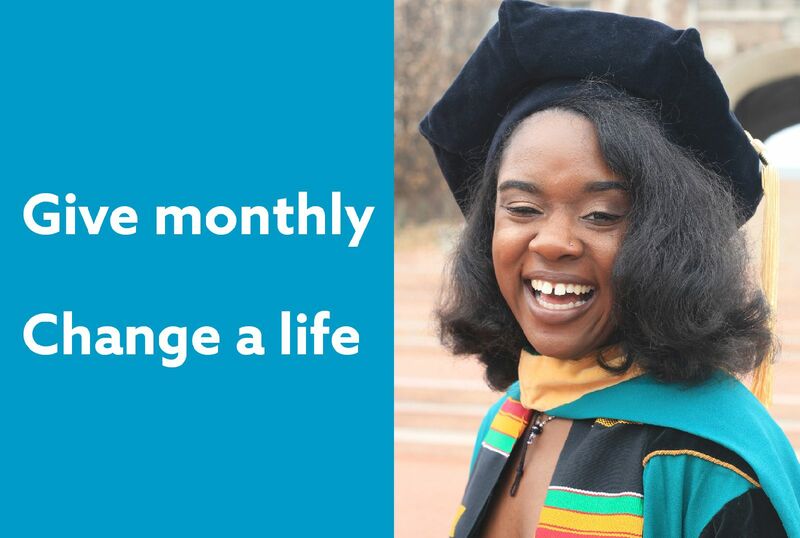 Become a monthly donor today to change lives all year long. Thank you for giving foster youth the chance to reach their full potential. By clicking “submit” you are authorizing a monthly credit card charge to support Beyond Emancipation. This agreement will remain in effect until you notify B:E to change or suspend it.